I had the honor of being asked by a client to sit in on a meeting with her local House Representative Mark Romanchuk to discuss their concerns with the upcoming Ohio BH Redesign. Special thanks to Maja-Lisa Anderson and DeWayne Lee from Healing Hearts Counseling Center for including me in their journey. Over the past several months, my belief in how our political system functions has suffered a bit but to spend two hours brain-storming with owners of an agency, a political representative and specialists from the billing and clinical area was actually pretty inspirational. We didn’t solve the world problems but it was reassuring to have someone truly listen to our concerns, take notes, reach out to people for answers and genuinely take an interest in the success of his constituents. 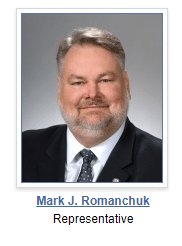 Now with a sincere thanks to Representative Romanchuk for his time and concern, I would also like to share some of what I’ve been tracking through a multitude of testing. 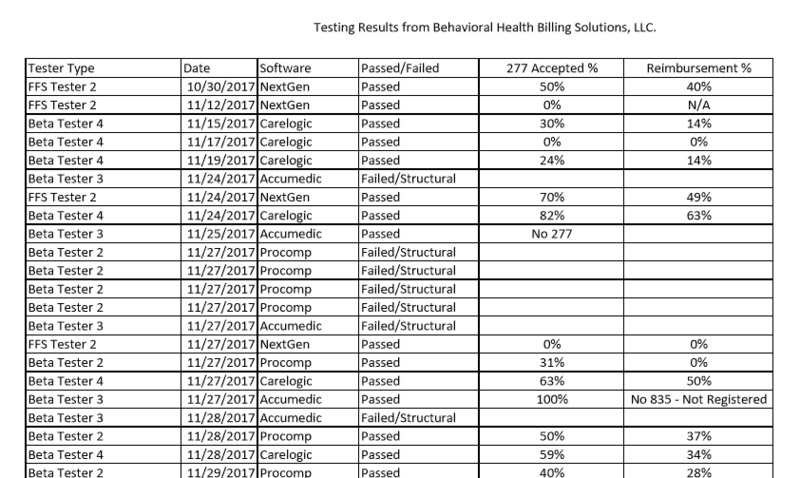 Below is a summary my testing results by tester type, Beta or FFS and their coordinating pass/fail file rate, 277 claims acceptance rate based off passed files and the coordinating reimbursement rate, if available. Full testing results are available here. One of the most concerning things I found is that an accepted claim does not always mean a fully paid claim. The picture below is a small representation of the results I am getting. 30% Claim Response Acceptance with 14% Reimbursement. That’s happening due to errors on claims that are partially correct. Is your billing staff able to catch and correct errors that look like they will result in fully paid claims? My professional opinion is we need to be prepared to review each and every response file we get from Ohio Medicaid to ensure if we aren’t getting fully reimbursed, we know what to do to correct it. Testing closes in 4 days. 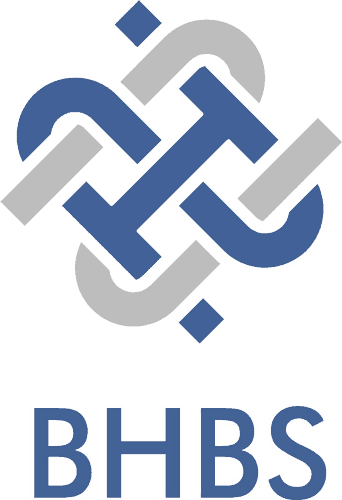 Test frequently, test every scenario and check your reimbursement on all submitted files. JMOC meets Thursday at 9:00 am to discuss many issues related to Redesign. Stay tuned for the latest updates and good luck testing!